A Budapest city break is a unique cocktail of past meets present with funky bars springing up in the courtyards of old derelict townhouses. 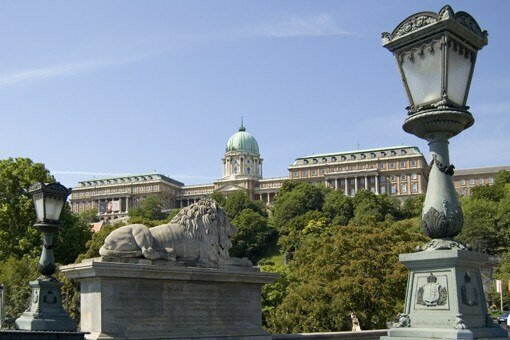 Book into a Budapest hotel and explore refined Buda and pulsating Pest. Holidays in Hungary take you to a land were tradition and creativity go hand in hand. Make your Hungarian hotel a base to explore buzzing cities and thermal spas, and a place to rest your head after gorging on hearty Hungarian fare. Elaborate architecture from the city’s imperial heyday defines a Budapest holiday. Book a Budapest hotel and sip heady Tokaj wine in Art Nouveau splendour or wander the melancholy Jewish quarter. Use this guide to the top 10 historic things to do in Budapest.